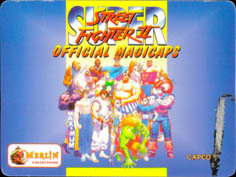 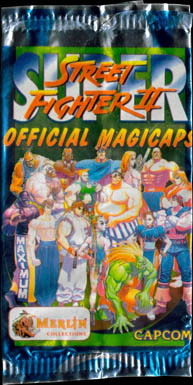 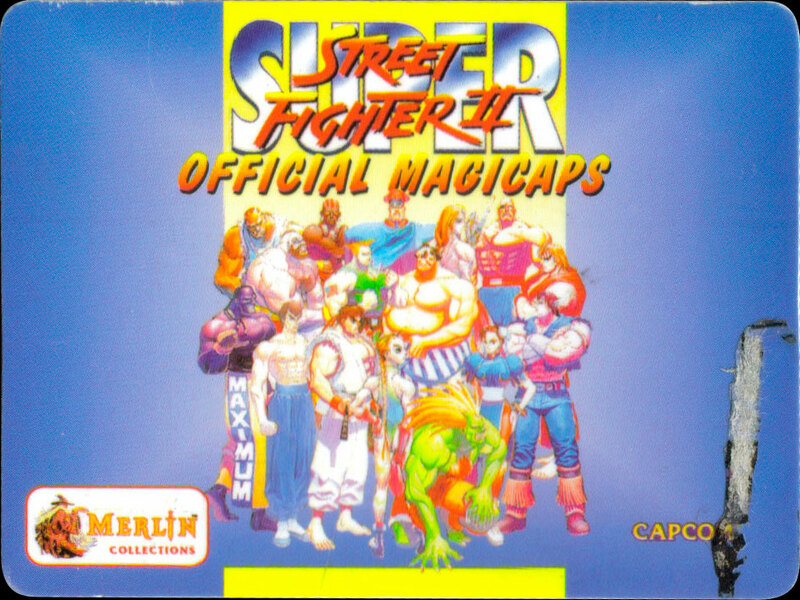 Merlin Magicaps > Super Streetfighter II pack etc. 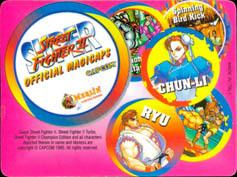 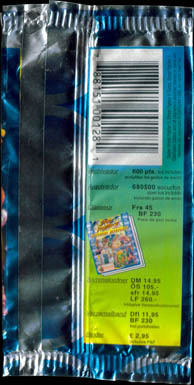 Info:This is the pack and insert card from the Super Streetfighter II caps produced by Merlin. 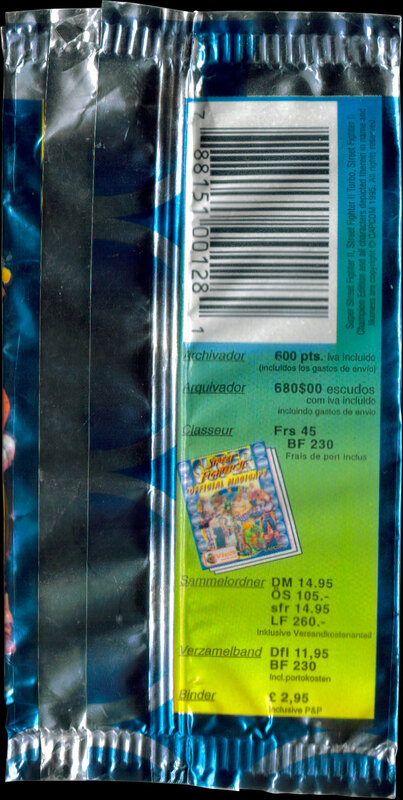 Thanks to Silke for the scans.